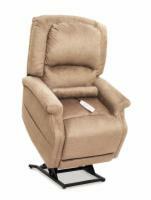 Our lift chair accessories allow you to extend the life of your lift chair as well as optimize its functionality. 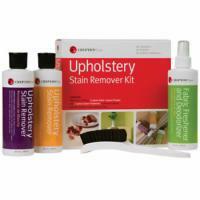 Choose a fabric cleaning kit and restore your lift chair to the same condition it was in when you bought it. 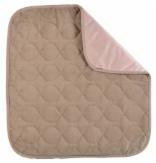 Shield your lift chair from unsightly, tough-to-clean stains with an incontinence pad. Or select a lift chair table for a sturdy work surface so you can enjoy newspapers, crosswords, books, drawing, meals, and much more! 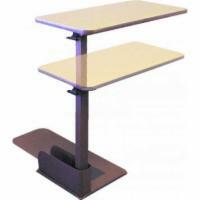 Best Feature: This lift chair table swings so it can be used as a side table as well.